The first port of call for optimizing natural wellness and holistic health in your animal is by getting the nutrition right. This is as important to our animals as it is to us, and that means cutting out foods that are not overly processed or processed at all at feeding time. After addressing nutrition, you should look at the toxins in your home, then you can move on to ensuring your animal gets enough exercise and play, rest and recuperation, and of course lots of love! Below are a few insights taken from articles I published on Talk To All Animals about holistic animal care and nutrition. Feel free to head on over and read the in-depth articles in full! Chances are you won’t recognize the protein in the food, and even if you did, you wouldn’t want to eat it yourself! Things your dogs and cats would never choose to eat are often are added to foods to fill them out and make them more profitable. Sometimes these additives, even if “natural” can call illness and upset in pets. Do you recognise what all of those ingredients are? Are you happy putting them in your animal’s body? 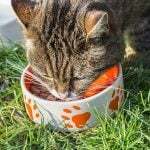 If your animal isn’t getting the right diet they can end up facing a shorter life due to chronic health issues such as heart disease, weight gain or diabetes as well as dental issues. By choosing to take a proactive approach to the health of your animals (just like your own health) can lead to a longer and healthier life. Many commercial products contain toxic chemicals and come with irritant warnings on. These will not be safe for animals if they labeled unsafe for you. Look out for the Leaping Bunny (not tested on animals), Organic label, and Vegan logo, or buy known environmentally friendly brands such as Ecover or Method. Be aware of what level of exercise your animal should be having for its age, ability, size and breed. For inspiration, take to youtube for animal play ideas! Getting all wound up because your animal isn’t doing what you ask on command will lead to an unhappy and unfulfilled relationship. Training isn’t just about having a well behaved animal, it’s about having an understanding and stress-free bond. Lack of sleep has been proven to be a form of torture, so making sure your animal gets sufficient rest is essential to his or her overall health. Love, affection and attention are crucial components to your animal’s holistic health – just like humans animals love to be loved! If you are not sure how to approach the subject of nutrition then please do some research. Finally – please be mindful that not all vets hold the same views on holistic practices. Most veterinarians follow a course of learning that doesn’t promote holistic alternatives – in much the same way that your GP is unlikely to be a homeopath or acupuncturist – so tend to be less aware of the alternatives available when the diets they prescribe are not working well for the animal. If you don’t know what to do next a nutrition consultation can be incredibly helpful. Using muscle testing learn which foods are most suited to your animal, what they are missing and what you can do about rebalancing their nutritional needs naturally. 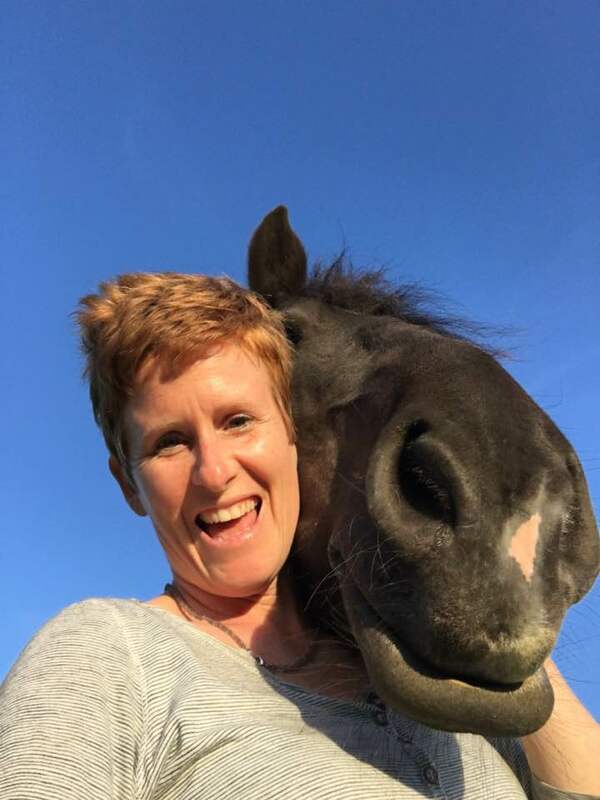 If you wish to find out more about holistic animal care and your animal or book your own holistic animal care consultation, please do book here.